These bright and cheery Lantern Candle Holders will light the way during the holiday season- or any time of year! 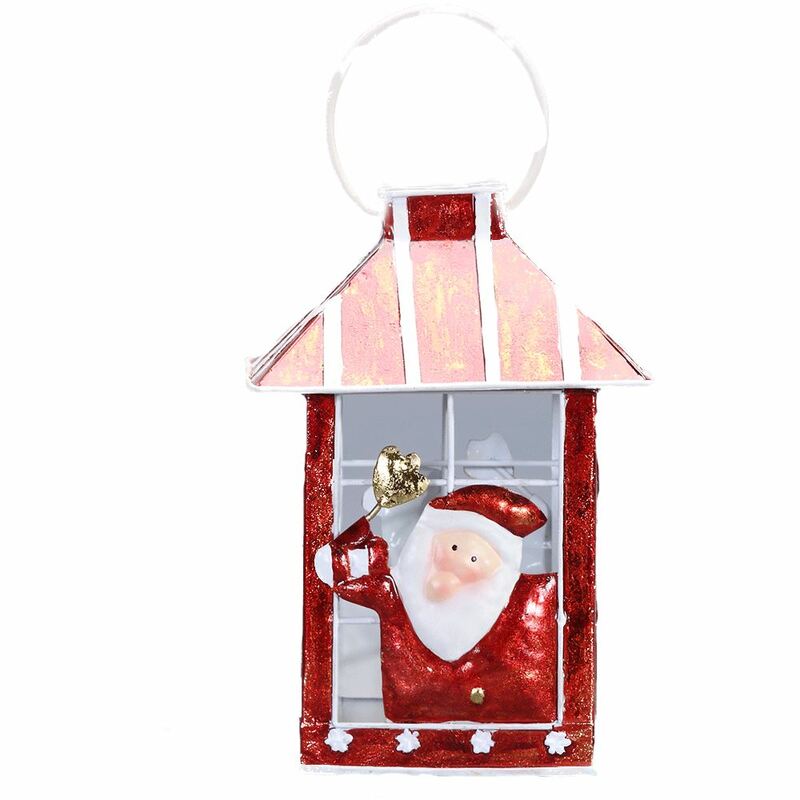 Each whimsical lantern is crafted from metal and painted in vibrant shades of red and white, looking quite merry before you even light the candle contained inside! 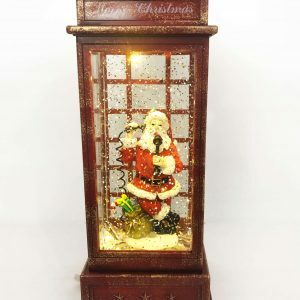 These are ideal accents to use indoor or out- and would be particularly efficient when used with battery-operated tea lights or flame-less candles that are sold in many discount venues. 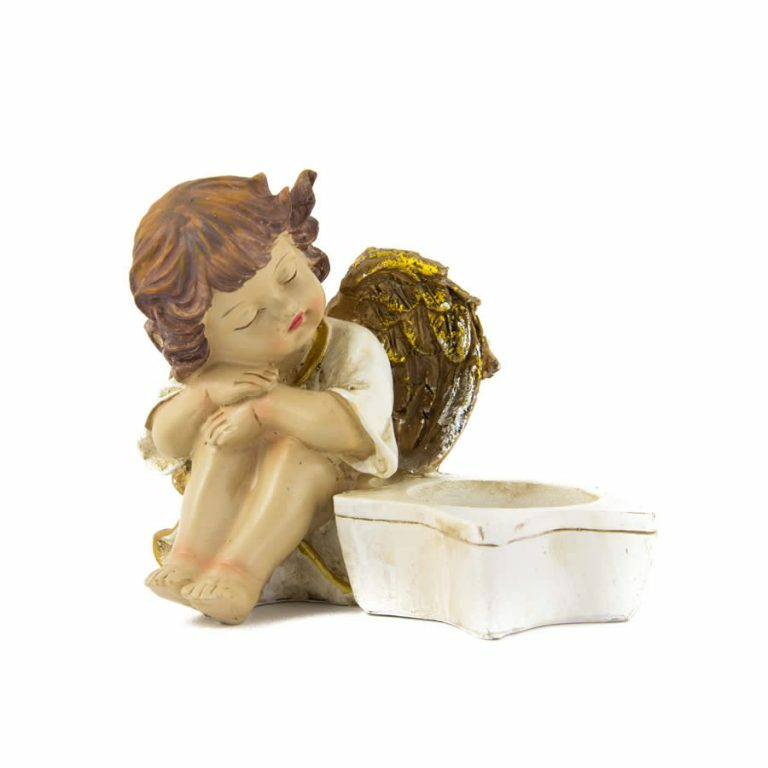 Each of these clever pieces depict a figure associated with the holiday season, including a sweet angel, merry snowman, and old Santa Claus himself! Give these as a gift to someone you care about, but be sure to keep one for yourself, too! Once you see how charming and sweet these lantern candle holders are, it will be tough to part with them!